Summer is just weeks away and with it comes the end of another busy year. The weather warms up and deadlines start looming, kids finish school, Christmas decorations appear in shopping centres and car parks get more chaotic as we sprint to the end of the marathon. In an age were we can take our work home in our pocket, and we spend our down time tweeting, texting, emailing colleagues and joking with friends- a digital detox can be a great way to recharge your own batteries, not just those on your phone. 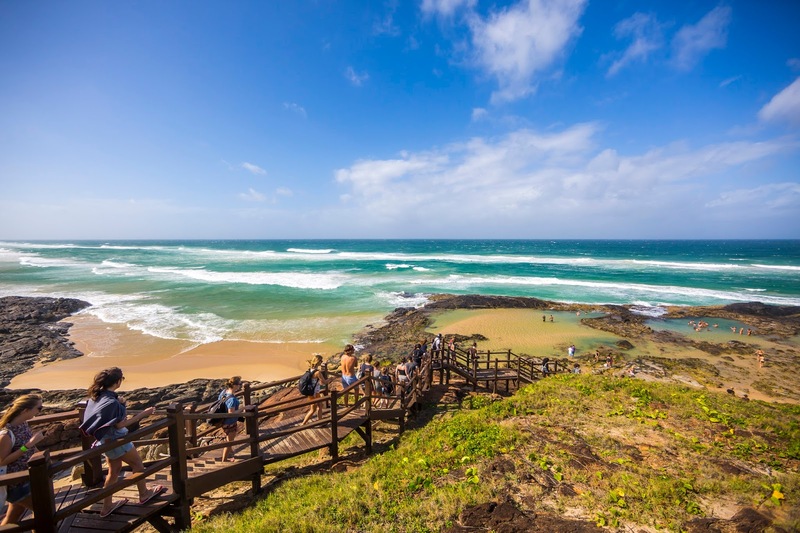 If the idea of an idyllic island escape sounds enticing, check out some of the most sensational places on Fraser Island where you can switch off, kick back and relax. 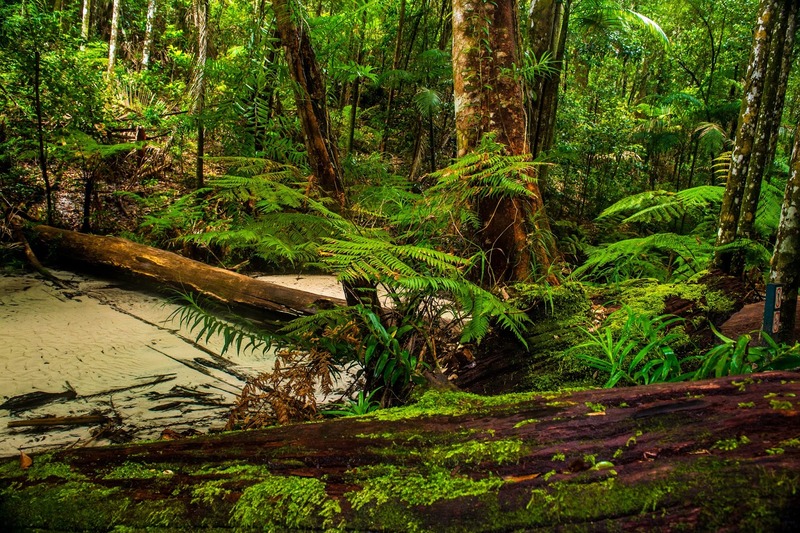 This crystal clear freshwater creek runs through the rugged heart of Fraser Island. Surrounded by the pristine rainforest at Central Station, Wanggoolba Creek is one of the most incredibly soothing sights to visit. Sitting back and listening to the calls of the thousands of bird species that call Fraser Island home, you'll notice the absence of a familiar sound- running water. While most rivers and creeks have a hard bed of rocks, water in Wanggoolba Creek runs over a base of sand creating an alluring silent creek. The absence of this familiar sound makes you appreciate the tranquil silence all the more. 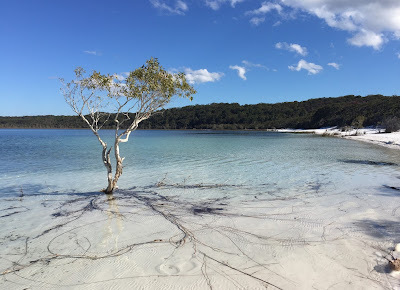 With its gorgeous white sand beaches and crystal clear water that falls from the sky, Lake Birrabeen is often confused for the better known sister- Lake McKenzie. As the undeniable jewel in the Fraser Island crown, Lake McKenzie is a must-visit destination but if you're looking for an equally picturesque spot to relax and unwind, and you've got access to a 4WD, Lake Birrabeen is the perfect spot for a gorgeous lake-side retreat. 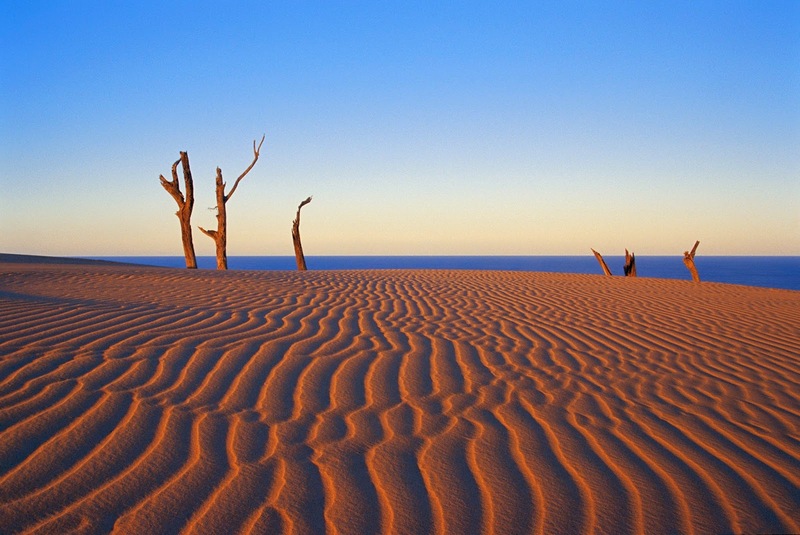 Perhaps one of the most powerful, and lesser known landscapes on Fraser Island, Stonetool sandblow is an active mobile blow which has covered a forest. 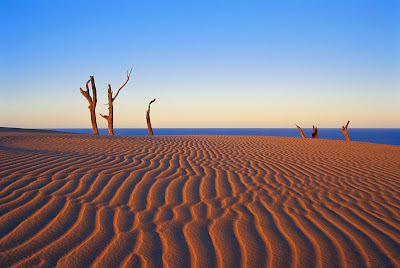 Taking its name from the Aboriginal stone tools which were found in the area, visitors to the sandblow can now see the ancient forest being uncovered as the sand continues to move across the island. While Fraser Island is well known for it's incredible fresh water lakes and creeks, for travellers who want to enjoy a great beach drive, there's a third, equally incredible spot to take a dip... Champagne Pools. With spectacular golden beaches stretching as far as the eye can see and an amazing array of marine life including whales, turtles, sharks and rays to be seen swimming in the turquoise waters below, there are few more breath-taking vantage points on Fraser Island than Indian Head. If you haven't got access to a four-wheel drive, or you're not confident driving on Fraser, you can still indulge in a digital detox this summer, by taking a tour with Fraser Explorer Tours or Cool Dingo Tours. 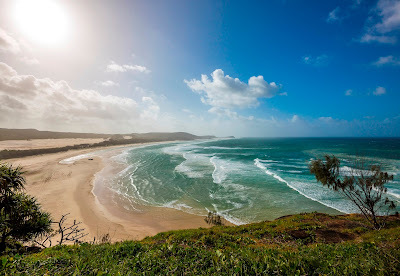 When you're ready to reconnect with the world and share your Insta-worthy shots of Fraser Island, you'll find all the comforts of home (including air-con,phone signal and wifi) at Eurong Beach Resort and Kingfisher Bay Resort- don't forget to #FraserIsland.